Baskonia – Alavés Group positions itself and reaches a partnership agreement with Alisports for carrying out the preliminary European qualifying stage of WESG for the IBERIA region (Spain, Portugal and Andorra). 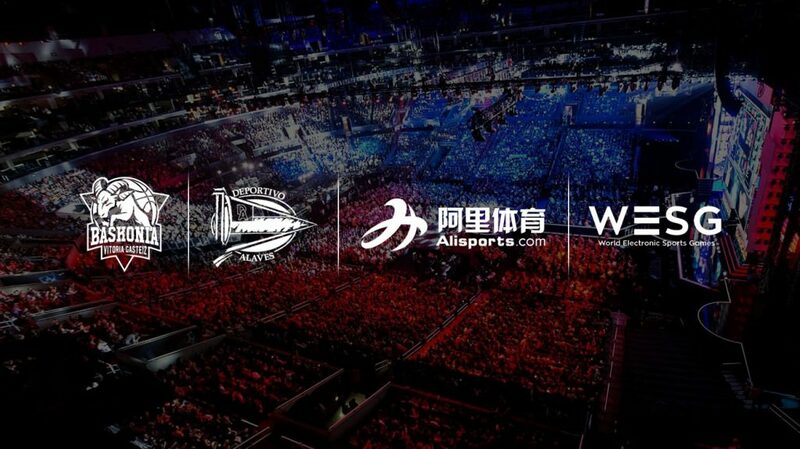 Alisports, subsidiary company of the giant Alibaba, focused on the development of all the sports-related projects of the Chinese group and, Baskonia – Alavés Group, have reached a partnership agreement by which the Spanish group will hold the organization and execution rights of the preliminary European qualifying stage of the innovative competition WESG. Said stage will count with online and offline events and will lead the winners to a European final and, subsequently, to the Great Final that will be played in China. Gamers will compete in CS: GO, DOTA 2, StarCraft 2 and Hearthstone.